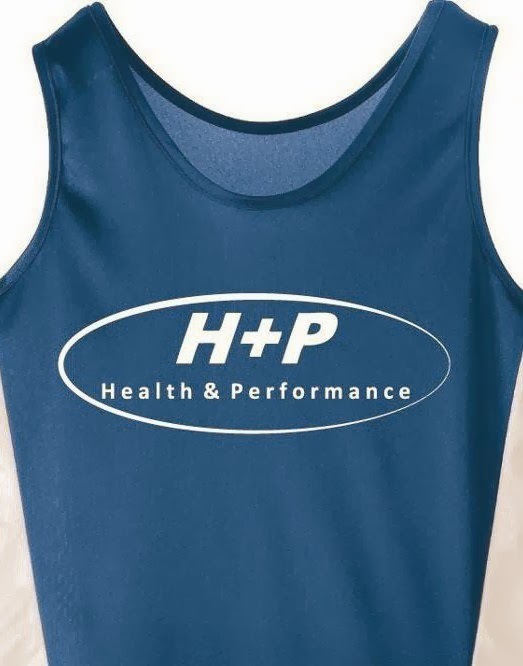 H+P ended ended up winning the event by over 7 minutes average/5K. RESULTS. Mike Hewitson was 5th for the team in the official results, finishing in 26:36. Laura Hewitson was chasing her husband down, finishing in 26:45 and winning her category! Jessica came in just behind Laura, placing 4th in her category! Despite not running very much at all in the last few months, Will still managed a Santa PB of 34 minutes! Andrew and Heather Heij both ran together and had a blast coming in 8th and 9th officially for the team. Cari and Sam both ran with their kids in the 3K run! They also both managed 2nd place in their category, nice work!